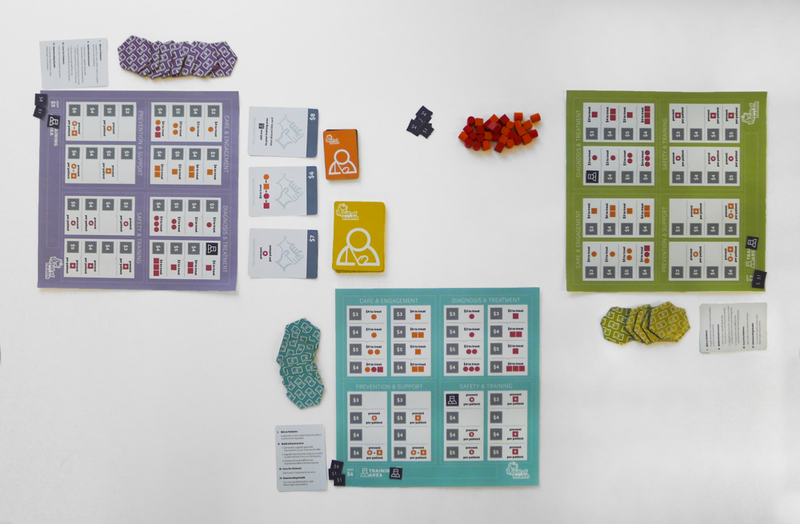 Bill of Health is the captivating medical care strategy game for three to five players. 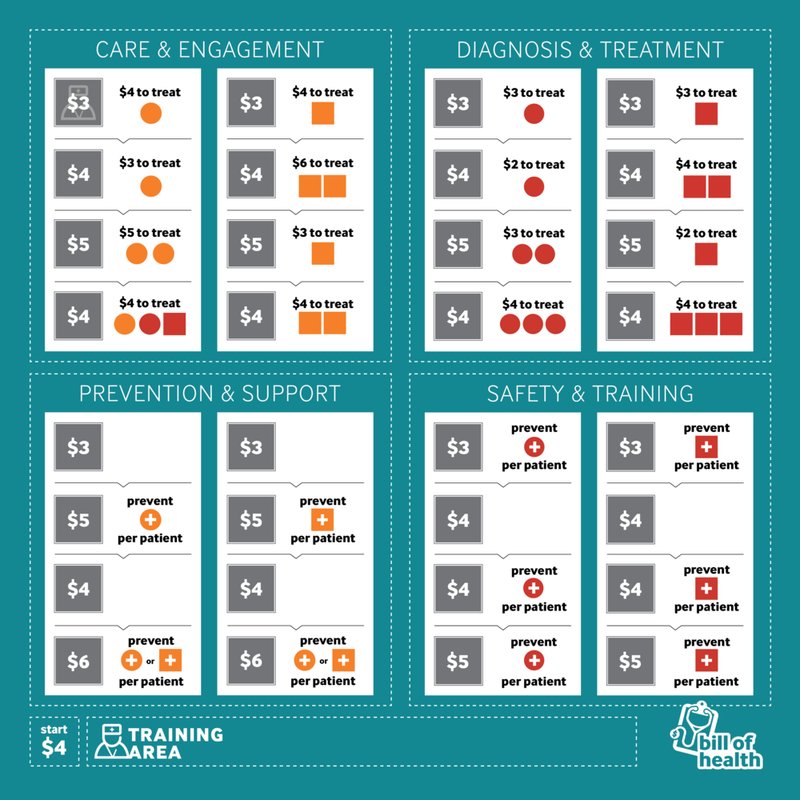 Players must set prices low to attract patients, while still being able to afford care of their patients over the patients’ lifetimes — no matter what happens. Compete with other health care providers to increase revenue and finance improvements in quality. Should you invest in quick fixes or in better systems and training? 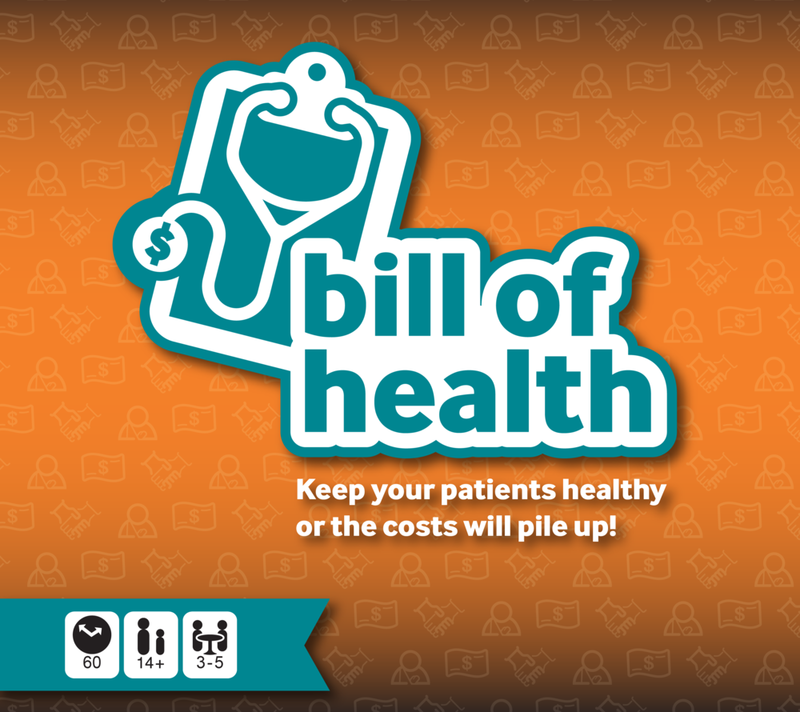 Bid wisely, invest strategically, and make care the best it can be or the next bill will be yours! 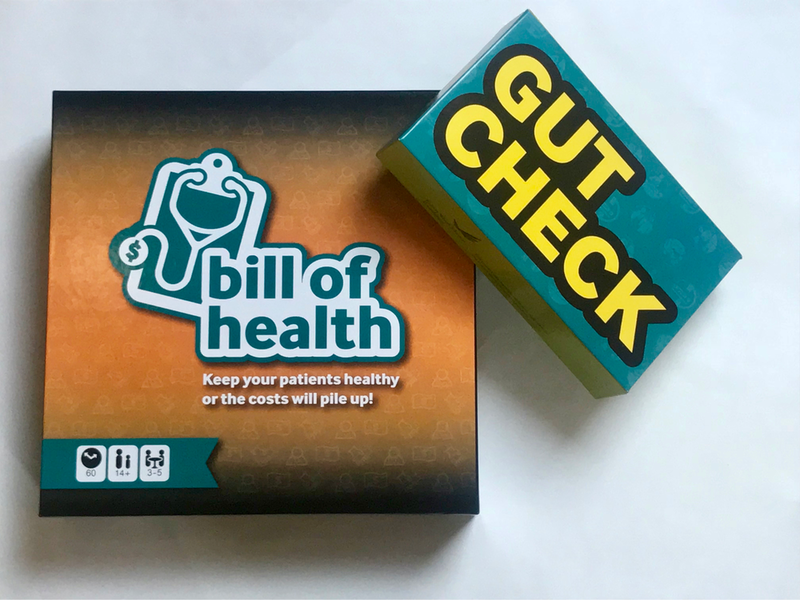 Gut Check is the game of truth or care about the quality and cost of health care and the need for transparency for patients to make the best decisions. 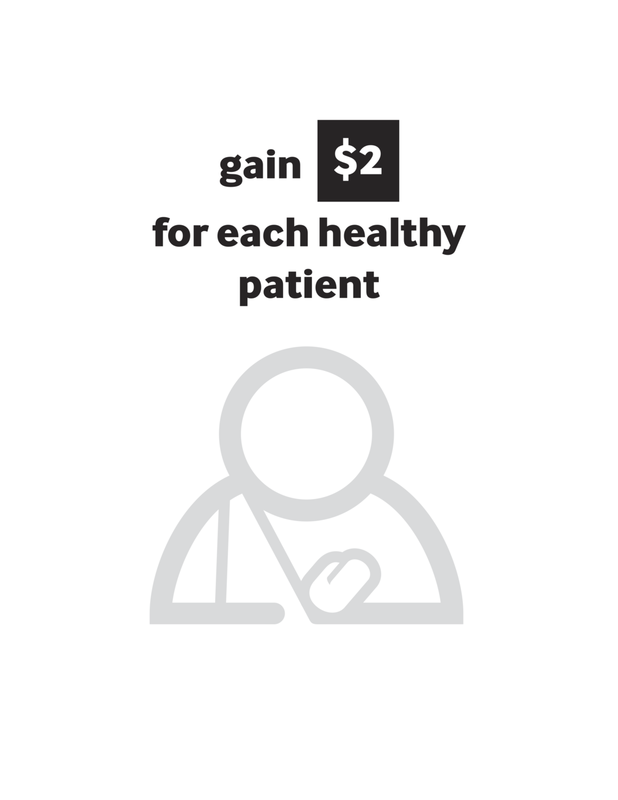 You’re a patient about to undergo an important medical procedure— increase your odds of getting the best care possible by persuading your opponents to show their hands and reveal the true quality of their services. But there’s a catch! When your opponents are seeking care, take on the role of a hospital and beat the competing hospitals to the punch by sharing the quality of your best procedures and by setting the cheapest prices. 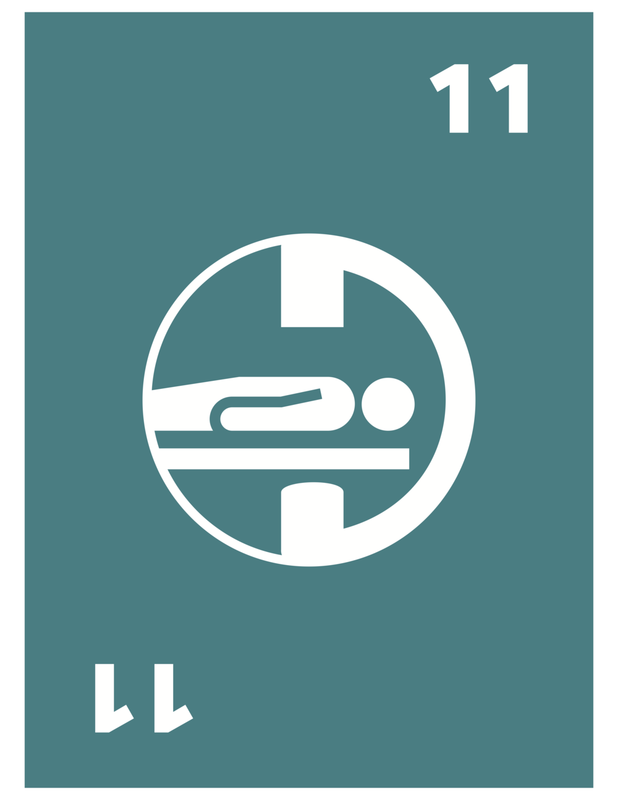 Show your mettle as both a patient and a hospital if you want to thrive in this fast-paced party game!